How Far is Vilas Javdekar Yashwin Royal? Vilas Javdekar Yashwin Royal, a novel residential apartments from Vilas Javdekar Developers coming up in Narhe, Off Sinhagad Road, a prime residential sector of Pune. This Residential venture is developed with a theme that residents can enjoy the features of a luxury Hotel with in this dream residence ensuring that residents will enjoy every possible comforts in place. Yashwin Royal Vilas Javdekar Yashwin Royal, is spread around a wide developmental area with maximum percentage of the land area preserved as open space so that the residents can enjoy the warm and soothe environ around them which ensures cool breeze from the landscape area rushes into the residential units moving towards providing delight for the residents . 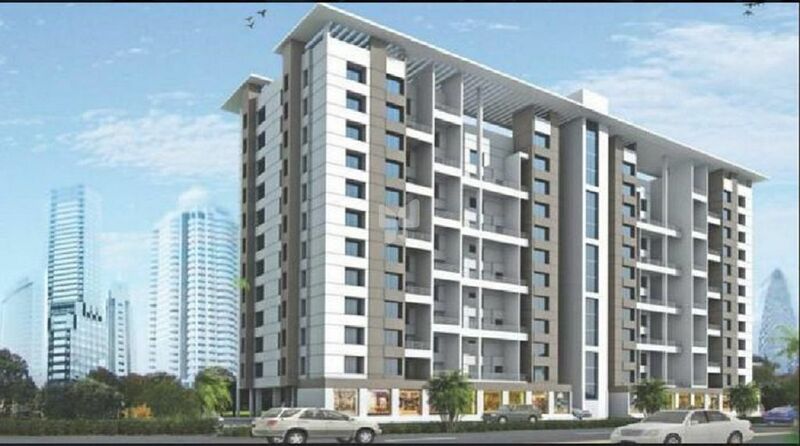 Vilas Javdekar Yashwin Royal offers 1, 2, 3 BHK residential units having SBA suitable for nuclear and Joint Families. Each residential units has sufficient inter partition space within the units so that residents can move around the residence without any interruption.2 and 3BHK units in particular will be having a wide terrace area attached to every units. Each residential unit is accomplished with sophisticated interiors designed according to the modern day requirements that ensure that each resident will enjoy the pre installed features to the max. Villas Javedkar Yashwin Royal is located in Narhe off Singhad Road very proximate to Mumbai-Kolhapur Highway Road. This residential venture is located in proximate to Rajiv Gandhi Zoological Park which is just few min from this location will be a perfect weekend outing for the residents so that they can enjoy their leisure to maximum in the midst of nature. Singhad Technical Education Society, which is one of the prime Technical Institute of Pune is just a few km away, Deenanath Mangeshkar Hospital one of the Quality Medical Institute of India is just few kms from this residential venture. Efficient transport facilities available to major junctions of the city is also been a prime factors for expansion of real estate sector in this location which ensures that the invest will have good returns. Recently this location is experiencing rapid infrastructural development which will gradually make this a a prime investment sector of the City.